I have wanted to be a veterinarian since I was a child. My father was a vet and he instilled in me many of the values and ethics that I have today. I graduated from the University of Wisconsin Madison School of Veterinary Medicine in 1996. From there I completed a 15 month internship at Hollywood Animal Hospital in Hollywood, FL. It is at that time that my passion for internal medicine and surgery began. I went into private practice as an associate for 8 years. I then fulfilled my life long dream of owning my own practice when I bought Extra Care Animal Hospital in May of 2004. I am so proud of my staff and the high quality of medicine and surgery that we are able to offer to our patients. Interests outside of my practice include spending time will ALL of my pets. I have 4 cats named "Ernie", "Elvis", "Styx" and "Melvin", and a Capuchian monkey named "George". I also enjoy all sports, especially football, hunting, fishing, and spending time in my yard. Ever since I was a little girl I have always wanted to be an "Animal Doctor." Growing up with animals only to fed my passion to become a veterinarian. My dream became reality when I graduated from the University of Florida collage of Veterinary Medicine. 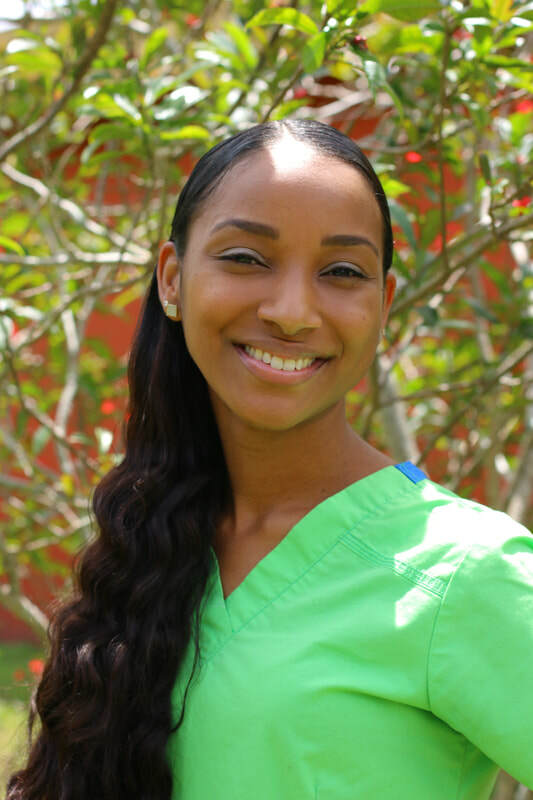 Following graduation I completed a 13 month internship at the Animal Medical Center in Cooper City (currently known as LeadER) My current interests are preventative medicine, ophthalmology, and internal medicine. My commitment to pet owners is to practice the highest level of care and treat each fur baby as if they were my own, all while keeping my veterinary oath that I made near and dear to my heart. My name is Tacari and I was born in Ocala, Florida, but raised down here in Broward County. I've spent the majority of my adulthood serving others, but was delighted when I got the opportunity to help care for animals. I started working at Extra Care Animal Hospital in April 2014. I don't have any pets of my own at the moment, but I live vicariously through my Mother who has an English bulldog named "Sumo", and a miniature Yorkshire terrier named "Taz". Those are my little brothers! I've also owned 2 Horned toads, "King" and "Selassie" and a betta fish named "Abcde". My name is Laura. I absolutely adore ALL fur-babies! I have been working as a technician for about 7 years. When I’m not working, I’m usually fostering lots of puppies & kittens. My name is Dessiret. I was born in Miami, Florida, but my nationality is Dominican. I have been in the veterinary field for about 9 years working as a veterinary technician and receptionist. I have 3 pets. Hugo Boss, my 8 year old Havanese mix, Amelia Pucci, my 7 year old Yorkie, Cinderella, my 15 year old cat. In my spare time, I enjoy being with my daughter and son. The beach is my favorite place to be. Hi my name is Taiylor! 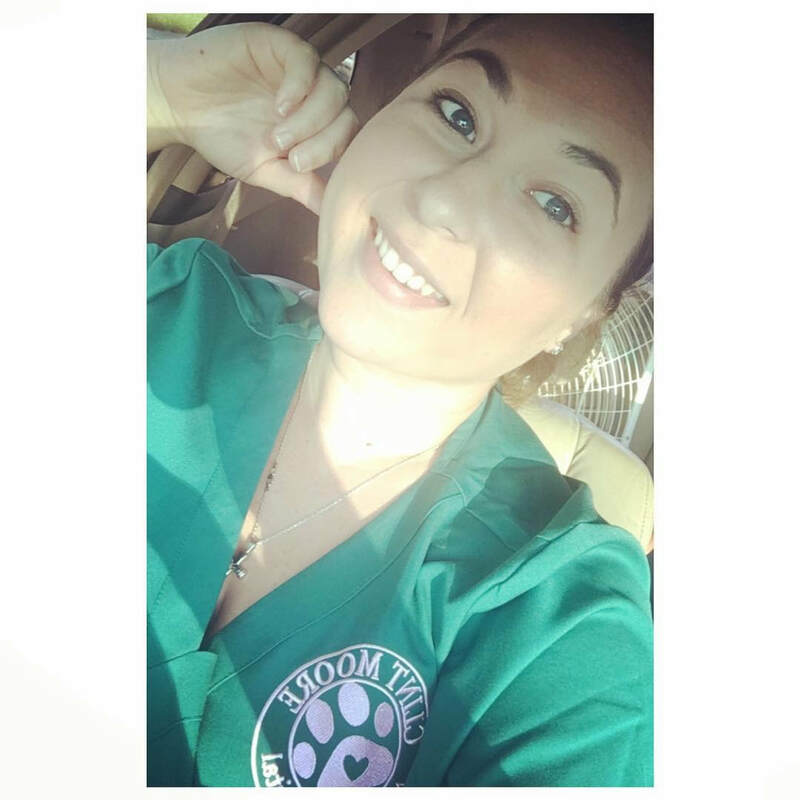 I’m new to the veterinary field but have always had a love for animals and hope to go far with my career. I currently have one fur baby named Hercules. He’s a 4 year old pit bull mix. He’s my WHOLE world! I am a brazilian tufted capuchin. I tend to be very mischievious. I love helping my mom, Dr. Thannum at Extra Care Animal Hospital. I like to play with all the pets that come into the hospital. Everyone always wants to know what I eat, well, my favorite food is probably blueberries! But I really love carrots too. I eat everything you humans eat, except I can't have a lot of sweets, because us capuchins are prone to diabetes. Thank you for stopping by our page and the next time you are at the hosptial please ask to see me and bring me a healthy snack!